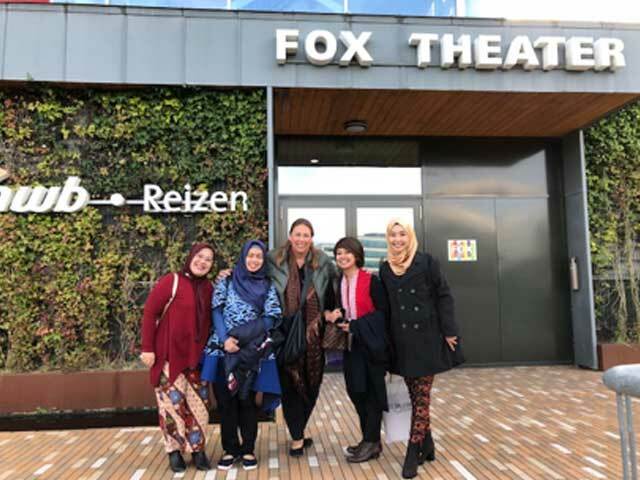 Wonderful Indonesia selected touroperators FOX Verre Vakanties as one of the partners for joint promotions in the Dutch market. Fox is a group travel specialist and Indonesia is an important destination for them. Activities started with an Indonesia presentation for potential tourists in the FOX theater.